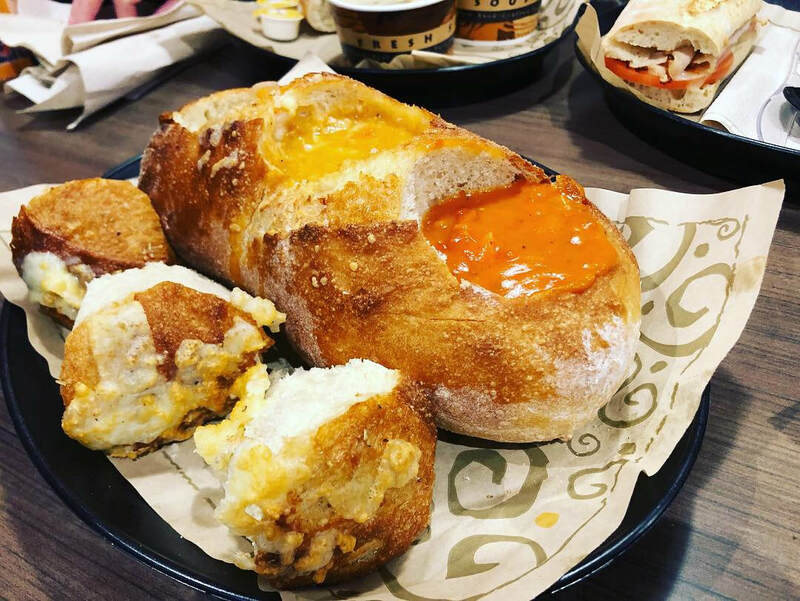 Frederick County Chamber of Commerce issued the following announcement on Jan. 31. 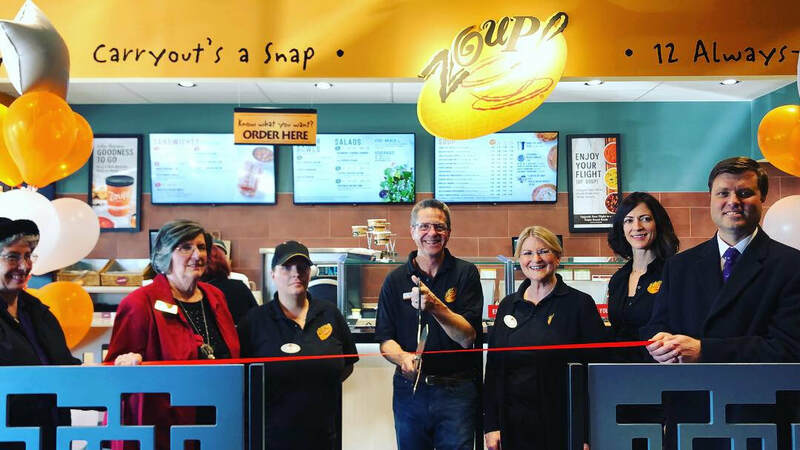 This month we were fortunate to welcome two tasty new locations to Frederick: South Market Sandwich Co., and Zoup! Eatery. 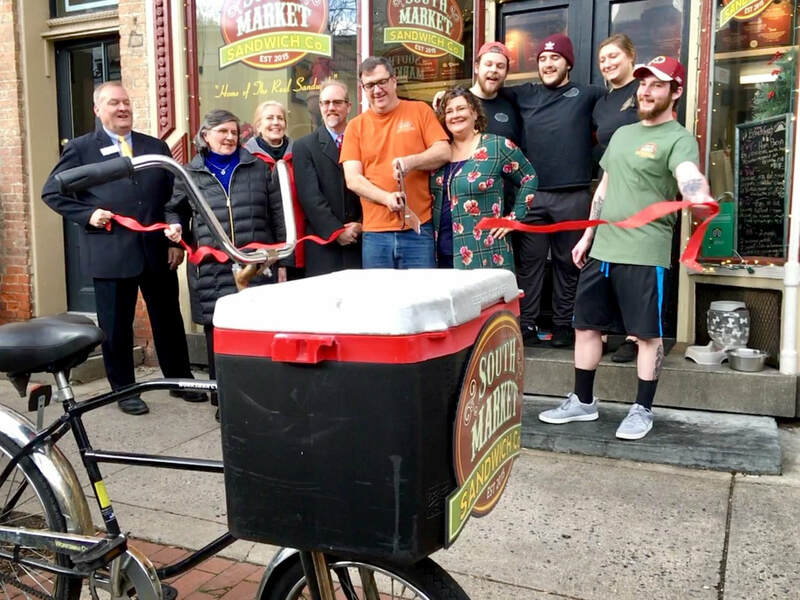 We hosted a ribbon cutting for downtown sandwich maker, South Market Sandwich Co.